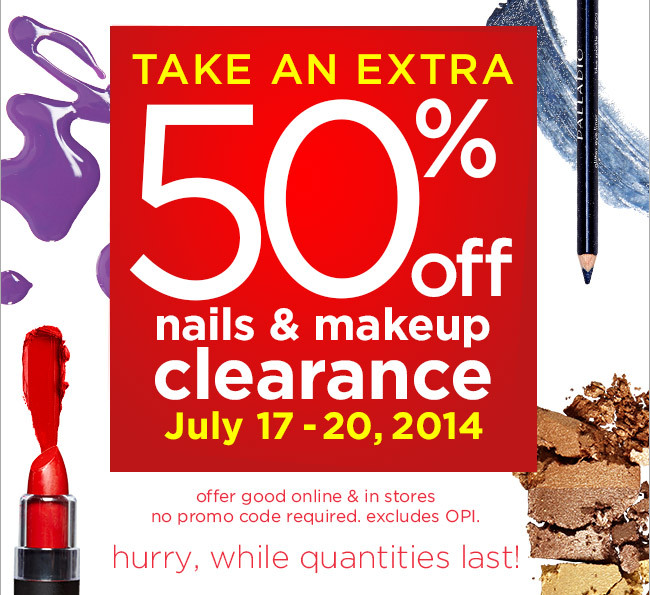 Score an Extra 50% off Clearance Prices at Sally’s Beauty Supply Through 7/20! Get a free bag with your $15+ purchase at SallyBeauty.com! Enter promo code 555142. Get a Free Revlon Twister Extension with purchase of Revlon Ready-to-Wear Fabulength 18″ Extensions at SallyBeauty.com! Add both items to your cart & enter promo code 555136. So hurry up, because this great deal is only good this weekend! Come back and tell me what great deals you scored!